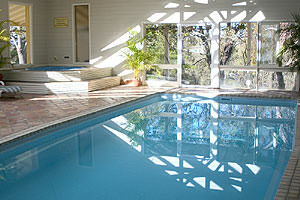 What is Swimming Pool Heating? 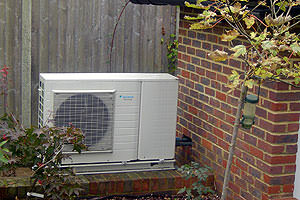 Air Source Heat Pumps provide a quick and cost effective alternative to oil or gas heating systems for swimming pools. 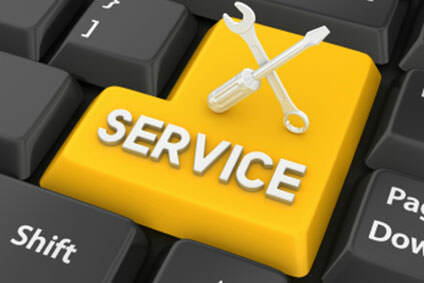 Installation is a relatively simple procedure with a single standalone unit required coupled to a new high efficiency heat exchanger to transfer the energy from the Heat Pump to the swimming pool water. 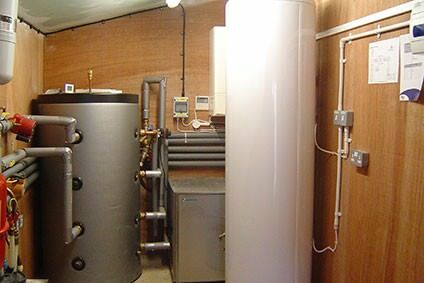 In properties requiring an upgrade to the whole pool and house heating system, Ground Source Heat Pumps can be used to replace the whole house heating system and also the pool heating system with a single unit capable of providing the energy needed to run the entire system at a considerably lower cost than an oil or gas fuelled system. 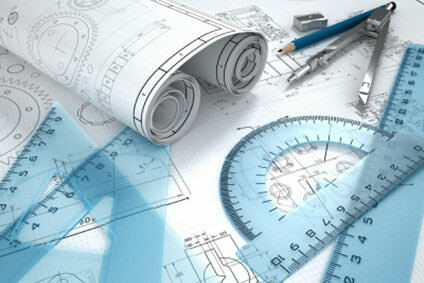 For a free design and quotation please call or contact us now.